Rectangular marble mosaic pencils in beiges and creams. Add a classic touch to your home with the elegant Bohemia mosaic tile. 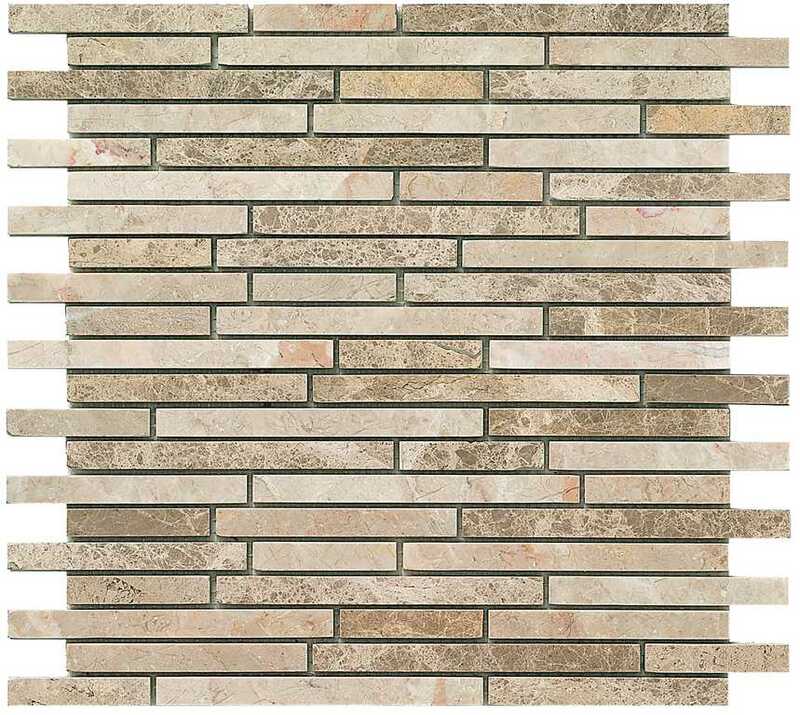 Offering a natural finish, the Bohemia mosaic features a mix of rectangular marble mosaic pencil patterns in cream and beige. The Bohemia mosaic tile is available in a standard size of 29x30cm and is sold per piece. It is suitable for use in bathroom walls or in other indoor spaces as a feature wall. The natural look of this mosaic tile does very well to mimic the look of marble. And, the neutral colours complement a whole range of other colours and home décor. 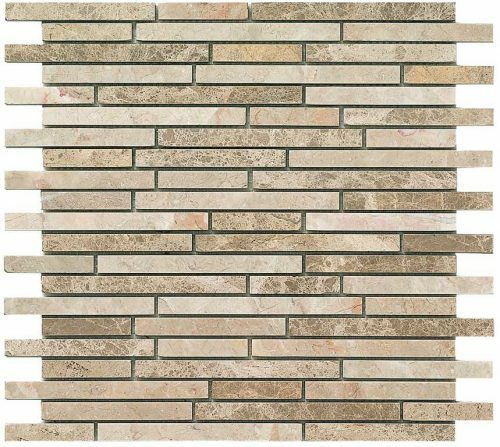 The Bohemia mosaic tile may be affordably priced, but it exhibits all the qualities of a superior grade product. It is built to withstand the test of time and it will look good as new even after many years of usage. 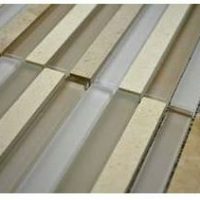 Moreover, it is designed for easy installation with minimum grouting, which offers a neat and modern finish. 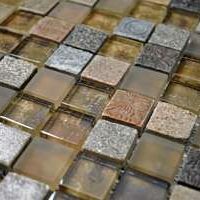 If you’re looking for natural mosaic tiles in Perth, look no further than the Bohemia mosaic tile. 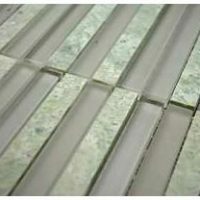 Buy this tile at the best price from our online store today!